It’s officially summer! The official first day of summer was actually June 21, 2018. Yeah! It has been such a cold and very long winter. Now we can finally spend more time outdoors. Patio season is here. Great to spend time on a patio. It is also a great time to host some weekend parties! It is also a time where you might sunburn your budget! 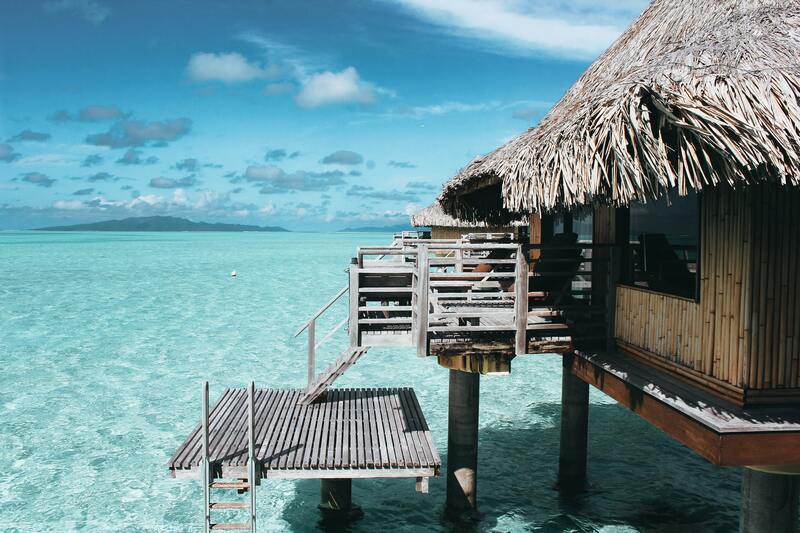 Just because it’s summertime doesn’t mean that you need to spend more money. It is probably time to take a look at your spending from January to June and rethink your spending habits for the rest of the year. 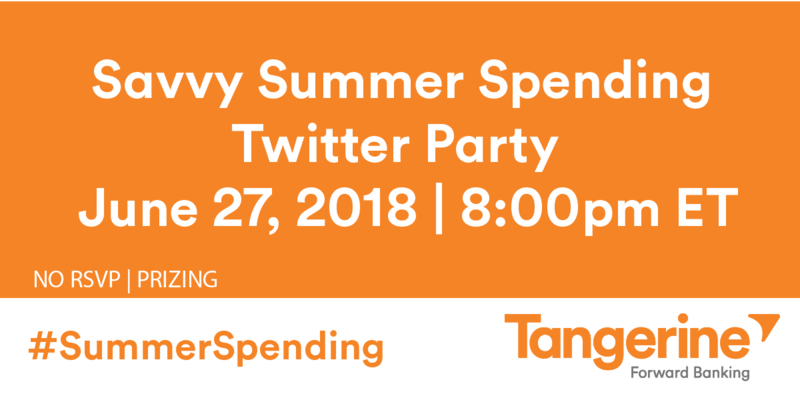 If you want to find out how to take control of your summertime spending, then join us for a Savvy Summer Spending Twitter party with Tangerine Bank. Disclosure: We were compensated for this blog post. Opinions as always are our own!